Hard Water - “Hard” water contains high levels of dissolved minerals, especially calcium and magnesium. It is“softened” by the addition of sodium during the filtering process. Everyday examples include pool water, and unfiltered water, such as sprinkler water. “Hard” water can be a nuisance to sunglass-wearers, as it leaves white spots on lenses after drying. To avoid spotting, simply rinse any sunglass or eyeglass with filtered (tap) water, and wipe dry with a clean cloth. 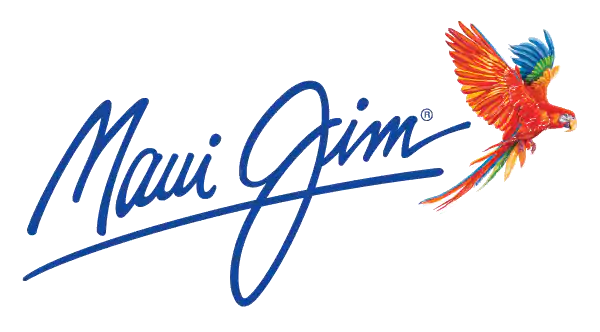 Salt Water - All Maui Jim Sunglasses are Saltwater Safe and corrosion resistant. As with “hard” water, we suggest you rinse off any sunglass or eyeglass with filtered (tap) water, and wipe dry with a clean cloth. What does Asian Fit mean?